Take rich smoke, spice from the wood, the balanced character of Black Label, and mature it all in deep-charred old oak casks. The result? 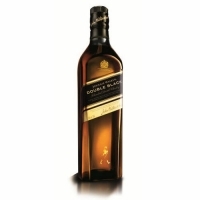 Black Label's bold new brother: Johnnie Walker Double Black!